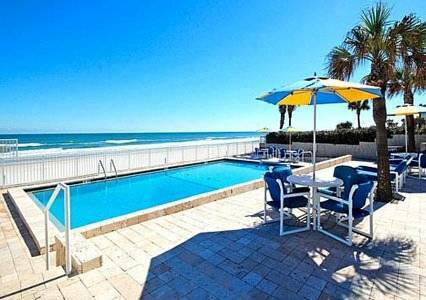 The beach is right here and what a good beach it is. 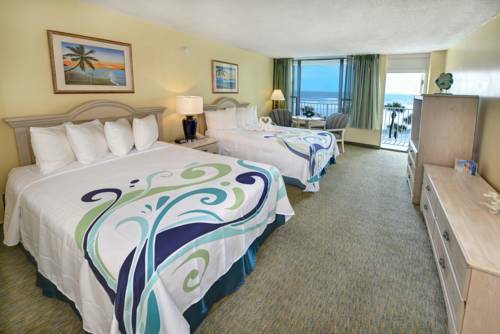 You labor hard for your holiday time; make every moment matter at Holiday Inn Resort Daytona Beach Oceanfront. 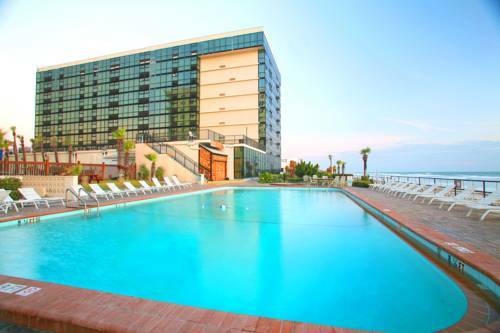 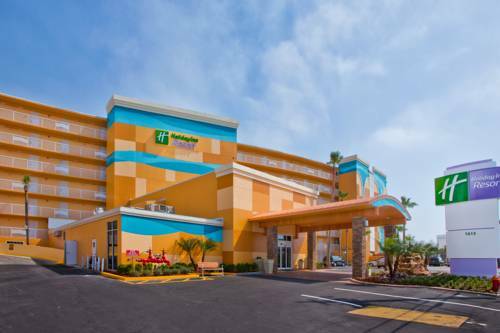 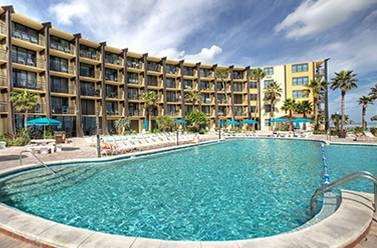 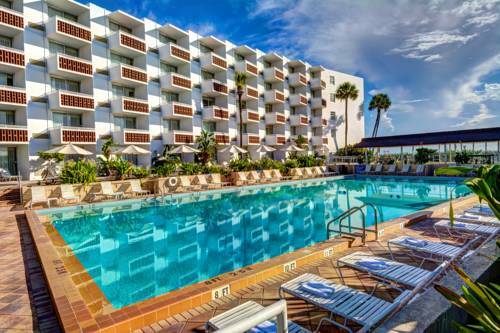 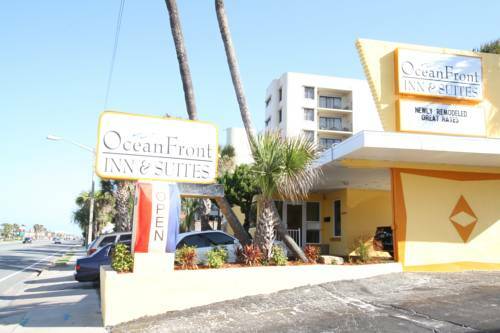 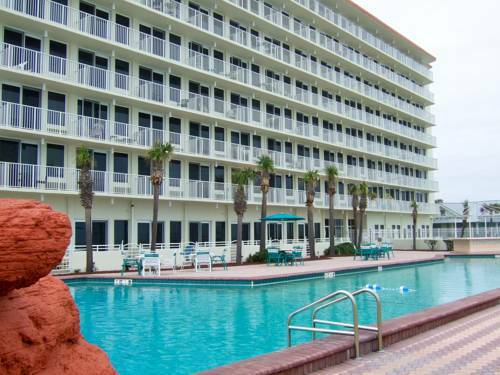 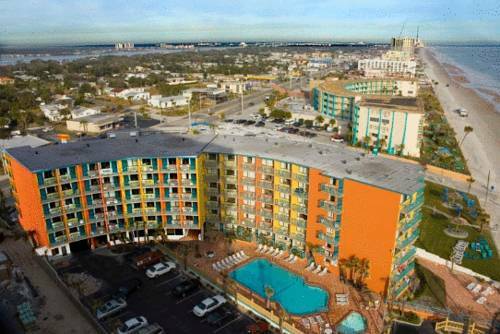 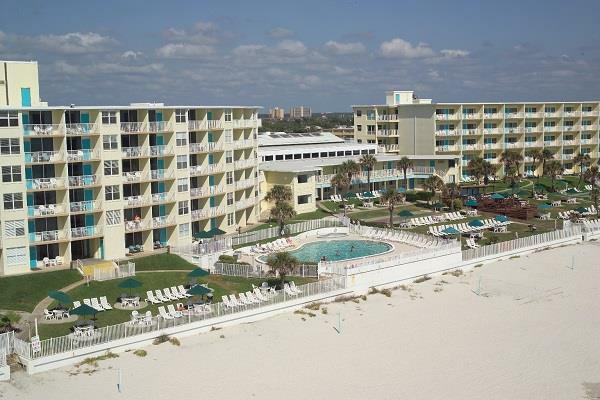 These are some other hotels near Holiday Inn Resort DAYTONA BEACH OCEANFRONT, Daytona Beach. 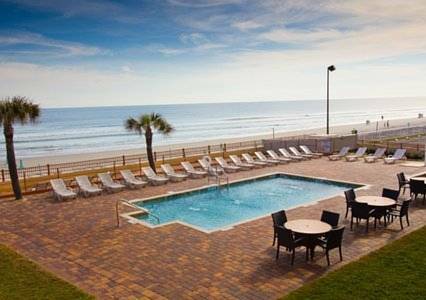 These outdoors activities are available near Holiday Inn Resort Daytona Beach Oceanfront.